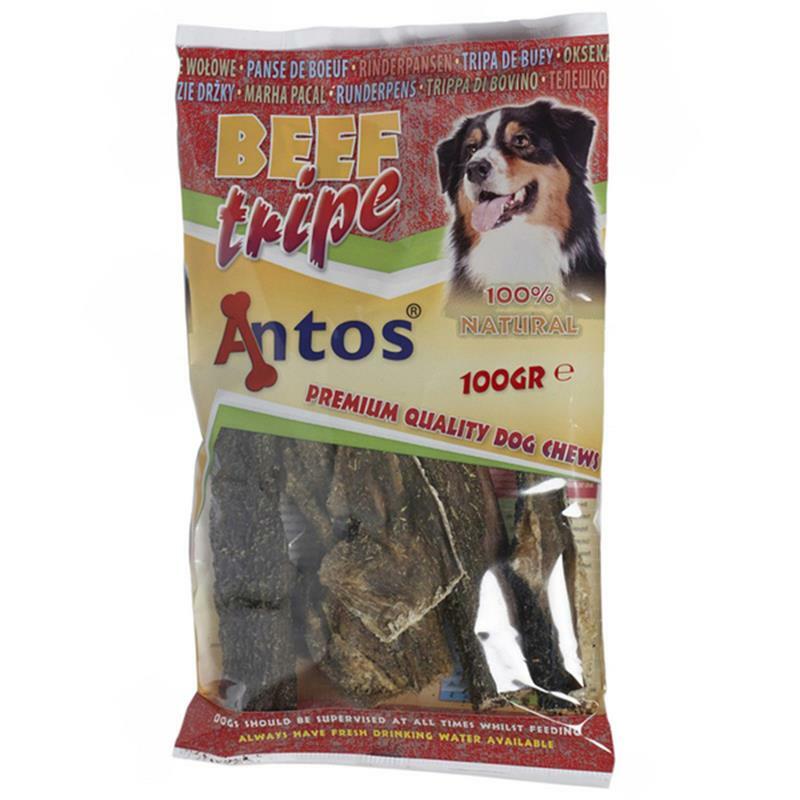 Antos Natural Tripe - 100g. 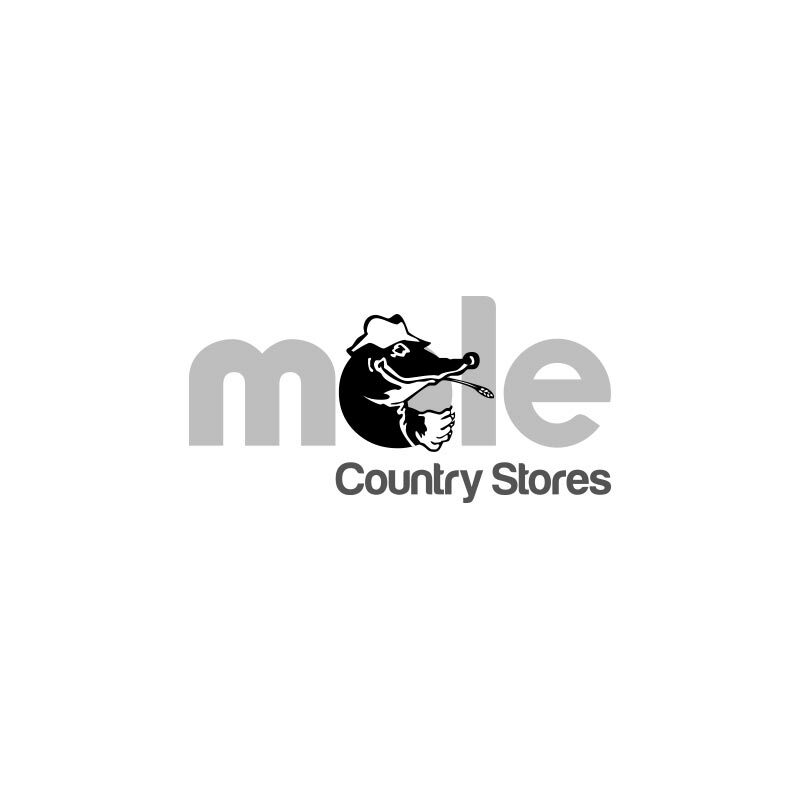 100% Natural air dried tripe. Premium quality dog chew perfect as a treat or reward. Dogs should be supervised at all times whilst feeding.